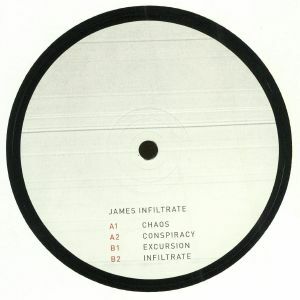 James INFILTRATE Infiltrate vinyl at Juno Records. Everything is brand spanking new on the Infiltrate debut release, which finds James Infiltrate laying out an impressive selection of electro belters for all the robots out there. "Chaos" is a snappy jam that keeps the beats taut and nimble, the bass punchy and energetic and the atmosphere detailed and sci fi, just how good electro should be. There's more of a 4/4 thrust to "Conspiracy" while "Excursion" takes things a bit deeper with swirling melodic content drifting behind the minimal but motoring rhythm section. 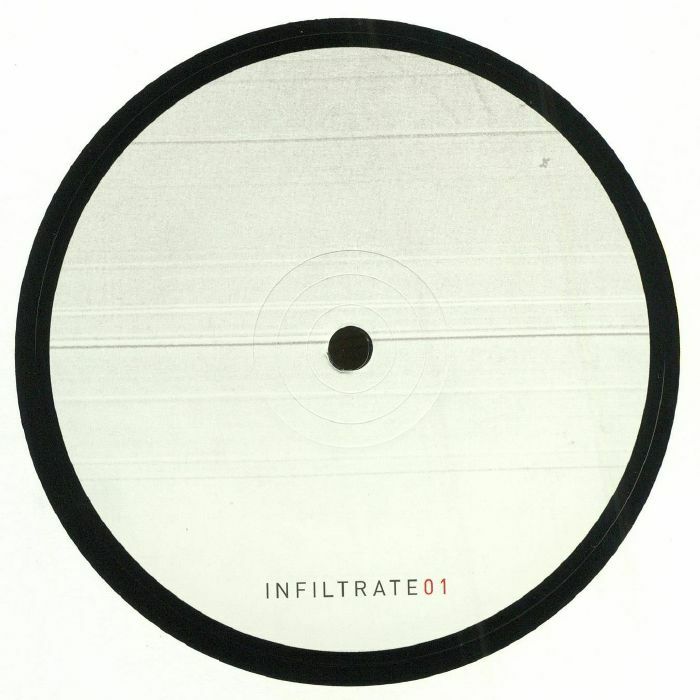 "Infiltrate" gets into a more classic kind of electro mode, keeping the bass moody and the beat snappy, for a heads down work out par excellence.